Following injuries, surgery or other medical conditions, your physician might recommend or prescribe a brace for your recovery. These offer support to your bones and muscles during the healing process and are ideal for rehabilitation or physical therapy needs and they can also provide preventative support. 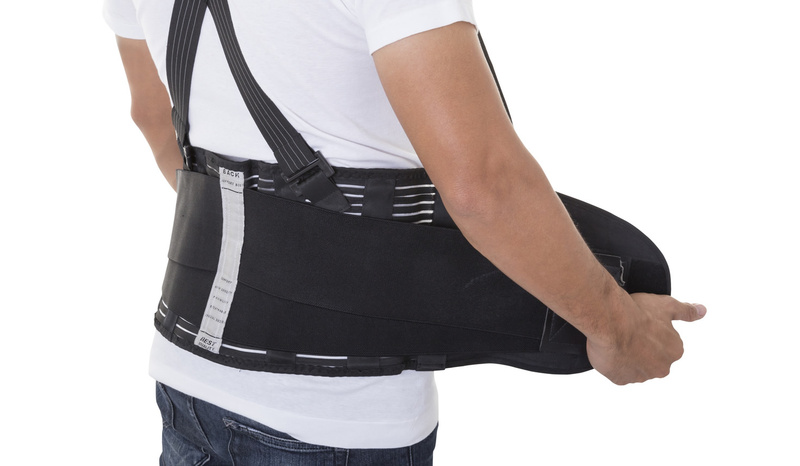 Post-surgery, braces immobilize and protect the back. Compression helps with pain management. They can also improve posture and protect the back, especially when lifting, preventing injury. Joints are especially susceptible to athletic injuries. These braces support the ankle while still allowing a range of motion. 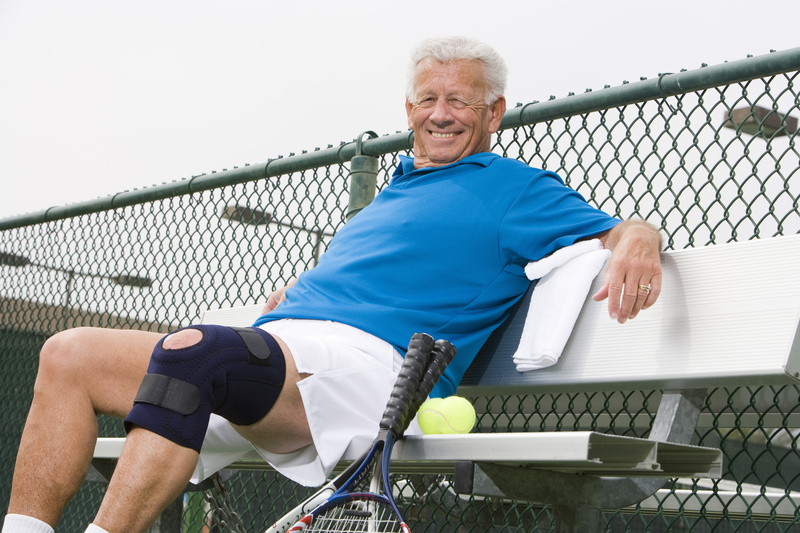 With different types available depending on your knee problem, follow your doctor’s advice. We’ll help you find and fit the brace you need. If you suffer from carpal tunnel or arthritis pain, support for the wrist can provide relief. Compression reduces swelling, making these socks ideal for treating swollen legs or edema following surgery or for varicose veins. Pro-Air Medical Supply & Equipment offers a complete catalog of braces, allowing you to find the right match for your needs. Let our staff help you get fitted with the right support you need.